Nov. 9, 2015, 9:30 a.m. 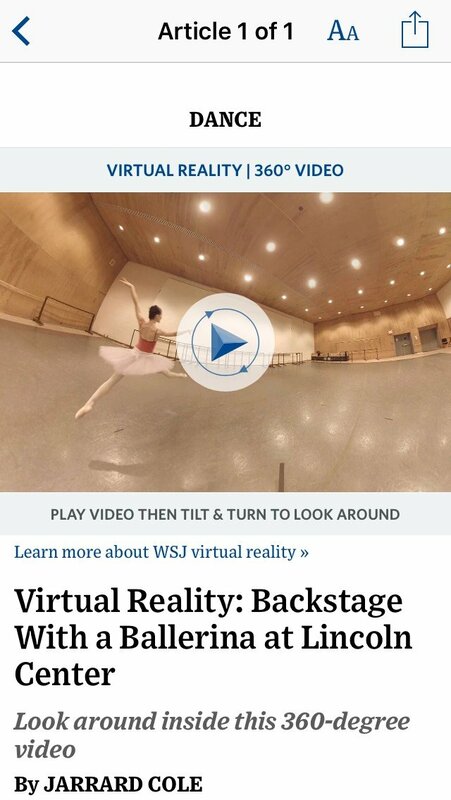 Among those experimenting is The Wall Street Journal, which plans to open source its 360-degree mobile video and VR technology and hopes to turn VR into more of a mainstay of its storytelling. 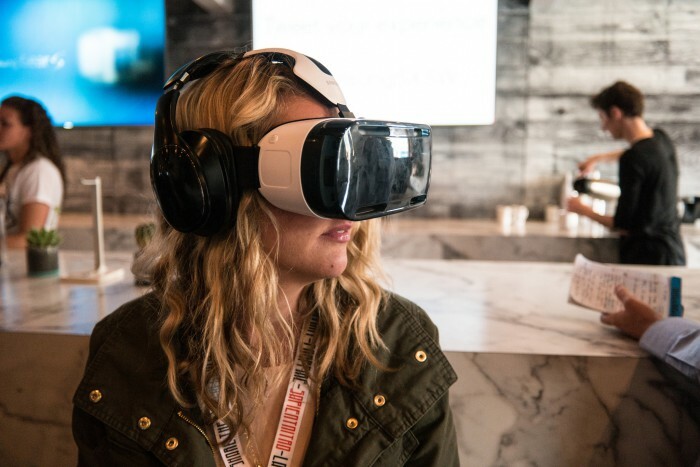 By Shan Wang @shansquared Nov. 9, 2015, 9:30 a.m.
News organizations using virtual reality technology to enhance their stories is a certifiable trend (so much so that The New Yorker even did a snarky little takedown recently). In September, Frontline took its viewers into the heart of the Ebola crisis with its first virtual reality documentary. Just this weekend, The New York Times shipped Google Cardboards to its million Sunday print subscribers, whom The Times hopes will download its free app and watch the Times Magazine’s film about three displaced children from South Sudan, eastern Ukraine, and Syria. The Associated Press is partnering with a Los Angeles-based production company to put out a series of VR films in the coming months. And ahead of the curve more than year ago, Gannett’s Des Moines Register built an interactive about Iowa farm families for Oculus Rift. 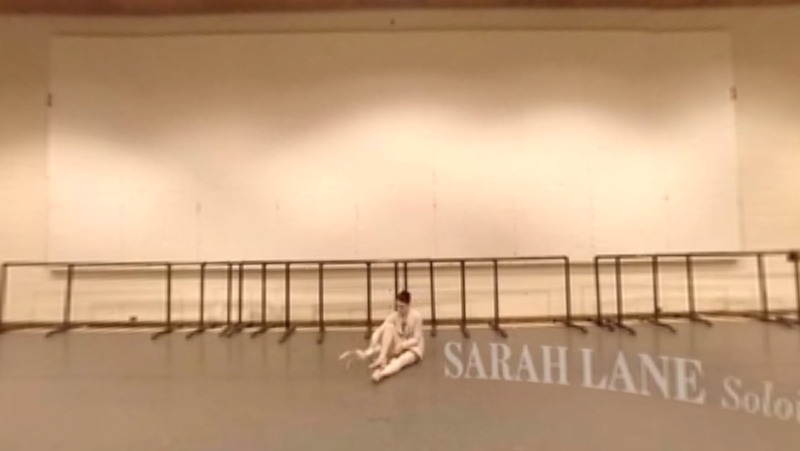 Add to that list The Wall Street Journal, which recently released a 360-degree video experience following American Ballet Theatre soloist Sarah Lane as she rehearses for the title role in “The Sleeping Beauty” at Lincoln Center. The Journal hopes to make VR (as well as 360-degree video) a more frequent platform for its stories. To play (and play around with) the Sarah Lane video, Journal readers can access the 360-degree video player within the Journal’s main apps for iOS and Android without any extra equipment. As Lane speaks on her experience preparing for her show, viewers can move their phones left and right or up and down to see the complete environment of Lane’s practice studio, the makeup room, and even the Lincoln stage. The same player is available on the main Journal website without special equipment required. Those with access to virtual reality viewers like an Oculus or Samsung Gear headset have the option to go deeper into the piece’s VR features. VR still has a sci-fi ring to it, a luxury best enjoyed with expensive equipment, and it’s hard to imagine most Journal readers champing at the bit for this type of immersive experience. 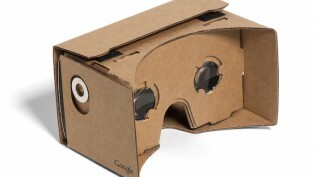 The New York Times is trying to lower the barrier of entry by shipping the low-cost VR viewer Google Cardboard to its subscribers. The Journal wanted to make its videos more accessible by building out a 360-degree player in-house and embedding the video directly into its main app. (The ballet piece is also not behind its paywall.) For the launch of this particular piece, the Journal also went with streaming the video (wifi required; a slow connection is a limiting factor), as opposed to requiring an upfront download. VR is an emerging technology, and figuring out the best use of it in journalism has been a work in progress. 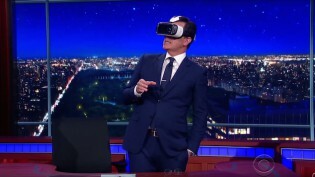 Last month, CNN broadcast the Democratic debate in virtual reality, but many of those lucky enough to try it out with their Samsung Gear VR headsets found the experience physically uncomfortable and more than a little boring. The Sarah Lane piece was filmed over several visits this summer and put together almost entirely by a single video journalist, Jarrard Cole, using a bunch of GoPro cameras. In addition to practical issues (where to charge camera batteries? ), shooting video for a 360-degree experience presented a whole new set of questions, since the video had to be stitched together. “Not only do you have to figure out how best to tell the story, whether that’s cutting from person to person, how to set up a scene, how to express different transitions — you also had to figure out how to handle things like voiceover, text, the storytelling language, everything,” Yu said. Can VR become more than a gimmick or a chance to make a big-but-short-lived splash? The Journal believes so, and is planning to open source its in-app VR technology by the end of the year in hopes that other developers will improve upon it. Ho also has faith that the widespread use of smartphones will speed adoption of VR along. Photo of a woman using a VR headset at SXSW by Nan Palmero used under a Creative Commons license. POSTED Nov. 9, 2015, 9:30 a.m.
Wang, Shan. "News outlets left and right (and up, down, and center) are embracing virtual reality technology." Nieman Journalism Lab. Nieman Foundation for Journalism at Harvard, 9 Nov. 2015. Web. 20 Apr. 2019. Wang, Shan. "News outlets left and right (and up, down, and center) are embracing virtual reality technology." Nieman Journalism Lab. Last modified November 9, 2015. Accessed April 20, 2019. https://www.niemanlab.org/2015/11/news-outlets-left-and-right-and-up-down-and-center-are-embracing-virtual-reality-technology/.